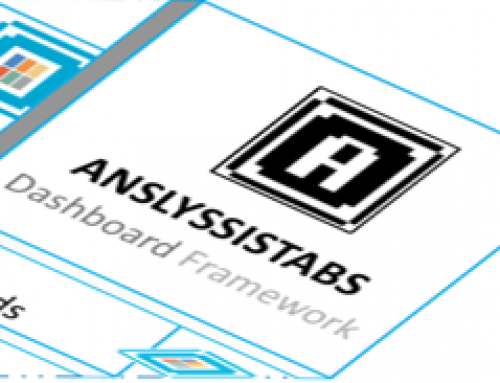 ANALYSISTABS Version 5.0.0 - ANALYSISTABS - Innovating Awesome Tools for Data Analysis! ANALYSISTABS Version 5.0.0 is releasing today. I have added new utilities to optimize the Excel workbooks and Navigate inside a worksheets and enhanced overall look and feel of windows. 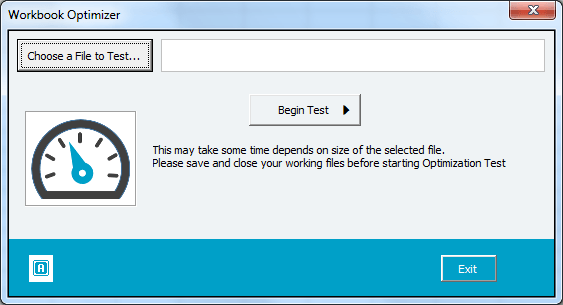 Now you can test your workbooks and create optimized workbook. Many of our friends have been requesting me something like this from last two years. And I thought, it will be useful to every one to build optimized Workbooks. I build this tool long back and using when my fingers tired with scrolling the mouse. It is really useful to save your fingers while navigating long worksheets from one corner to another corner. I have few more features to add in this to easily navigate the worksheets from one end to the other end, and I will be adding those in next version. Added additional tools in Slider, added two more modules to create Speaking Sliders and Edit the Settings. This is crazy tool and I am sure you will definitely like this. 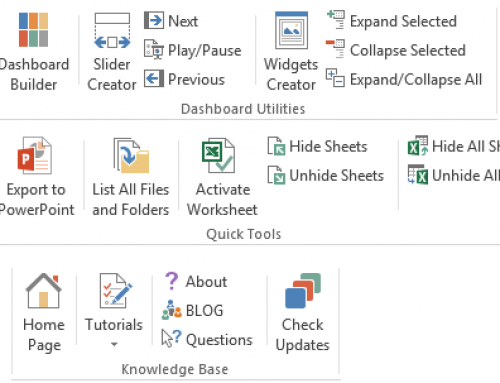 Now you can create Speaking Excel Sliders and make you Excel to speak about your data and insights to easily understand the data. A new command is added to edit and change the slider settings. Now you can change the slider settings even after you create a slider. I have done the many changes and optimized the code and User Interface. Changed the UI and improved look and feel. As I told, I have optimized the code modules and minimized the procedures and deleted un wanted statements from the modules. And now our add-in file size came down. As many of our users facing the issue while updating the add-in. Now I changed the code and now it should work smooth. We have done lot of changes to our website, I have corrected all the URLs. Hello,PNRao, Could you share the address for download the add in version 5.0.0?